Great feedback to “Last song” from several European Music magazines and blogs. 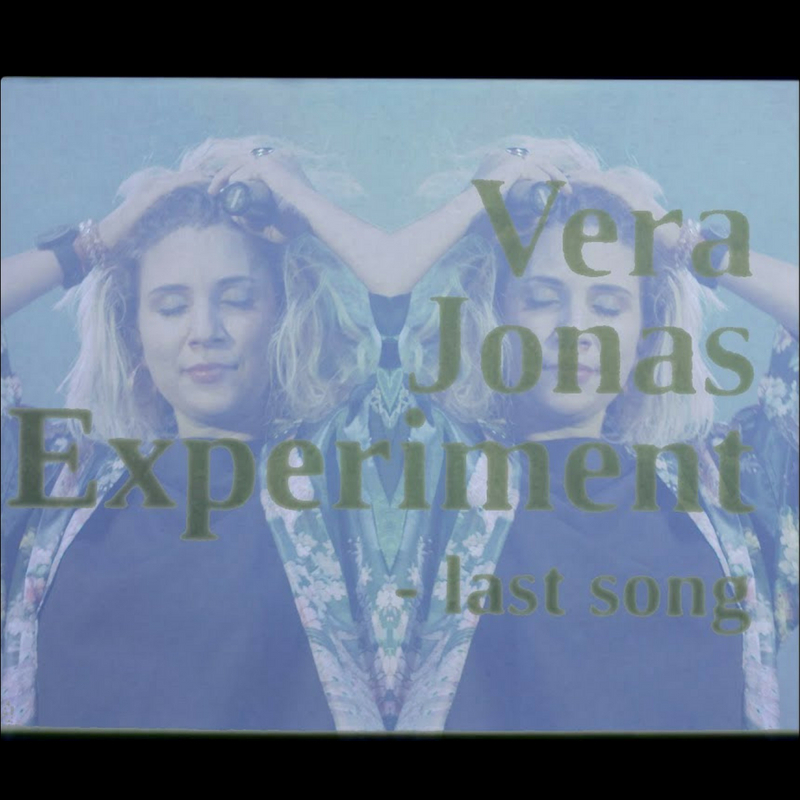 Music blogs in France, Italy, Spain, Portugal, The Netherlands, Belgium, Poland, Norway, the UK and so on, published the video and endorsed Vera and her band. The song also made it to the official playlists of several radio stations across Europe.